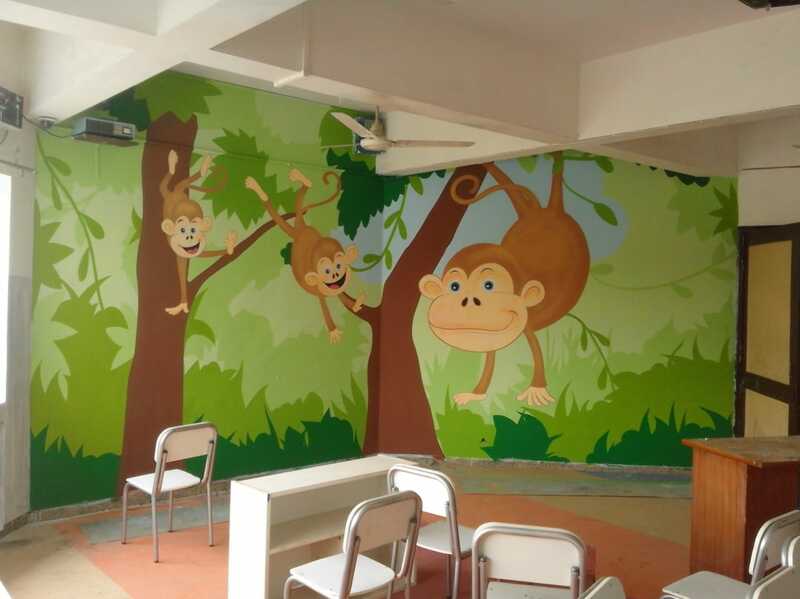 School Wall Painting Services - Educational theme Art painting. 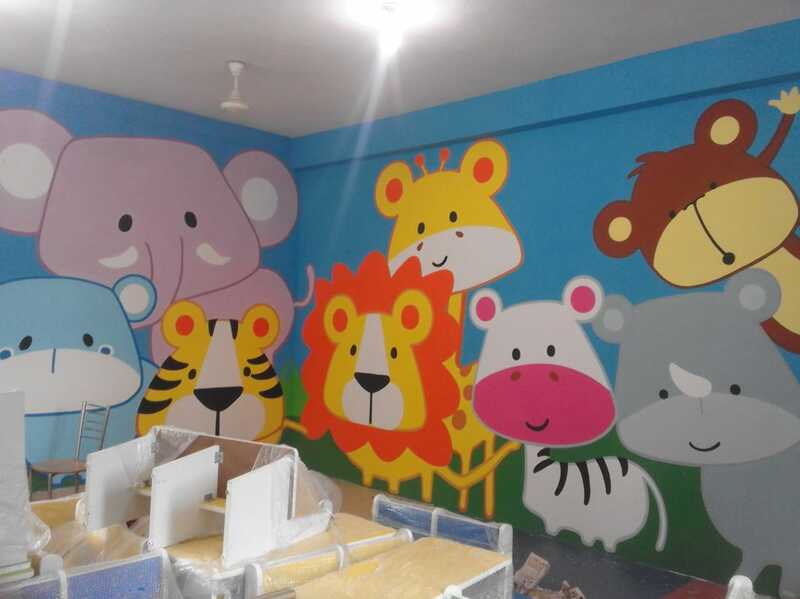 We do all cartoon painting for play school, nursery school, pre school. 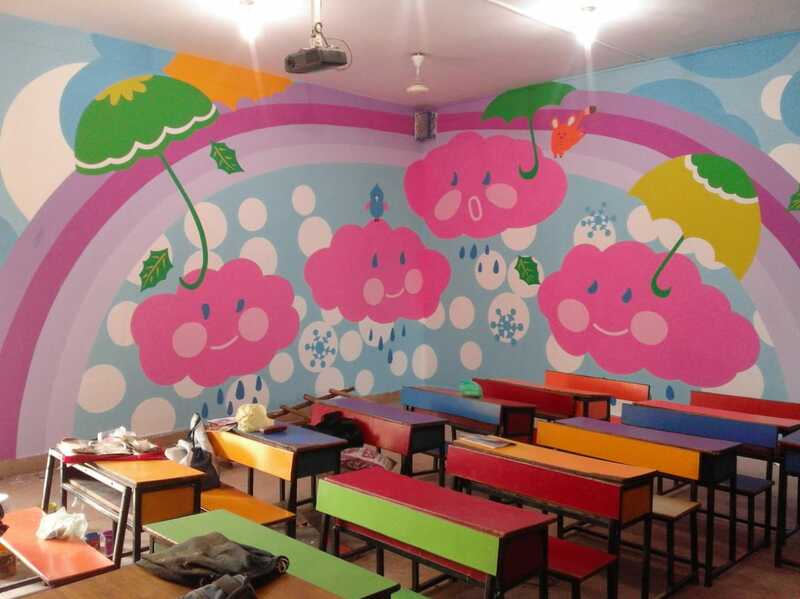 We do educational theme painting.We do paintings in various school across Delhi & Noida. 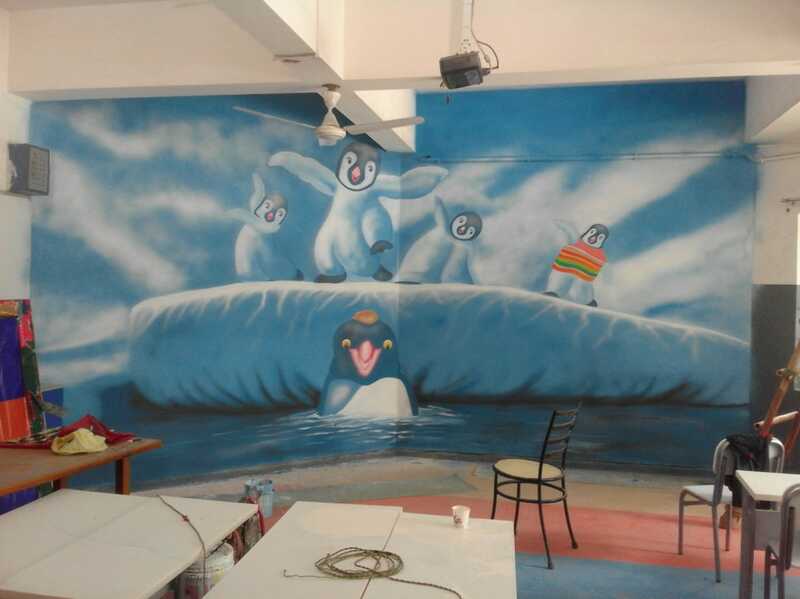 Paintings are theme based like Jungle theme, fairy tale theme, underwater theme, snow theme, etc. 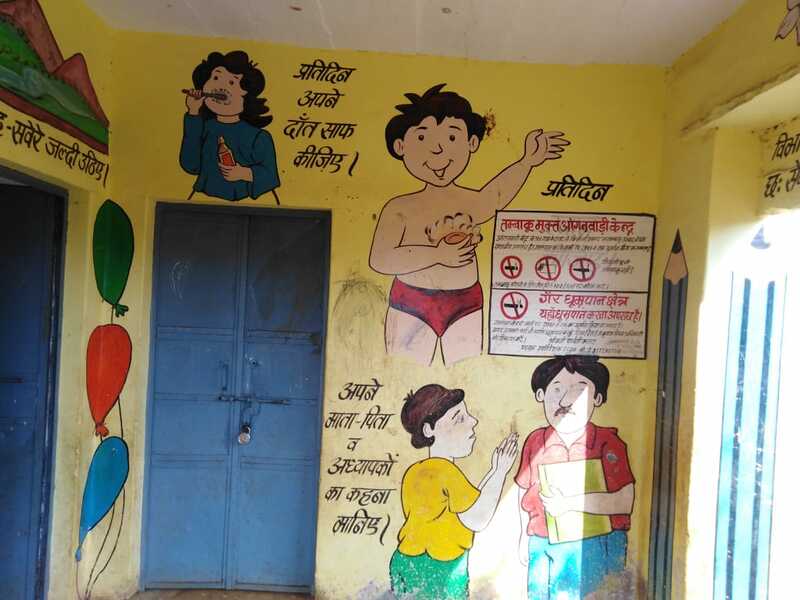 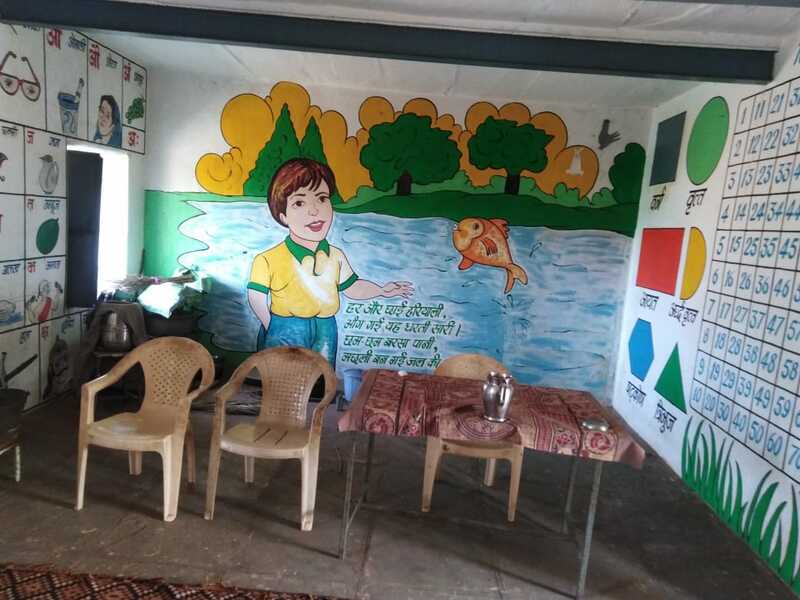 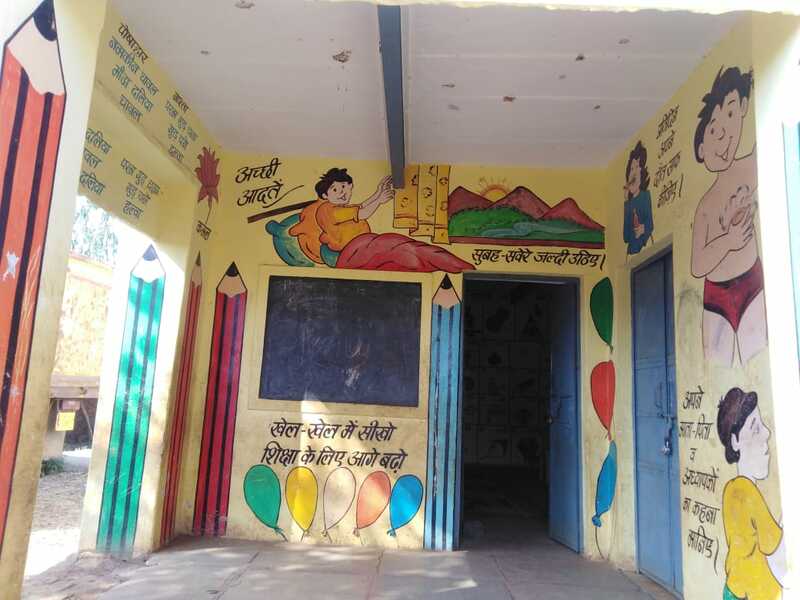 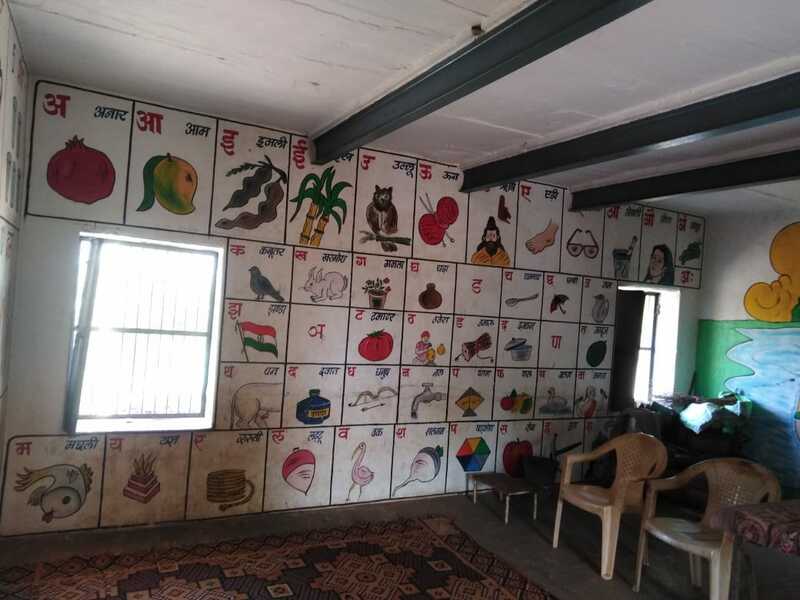 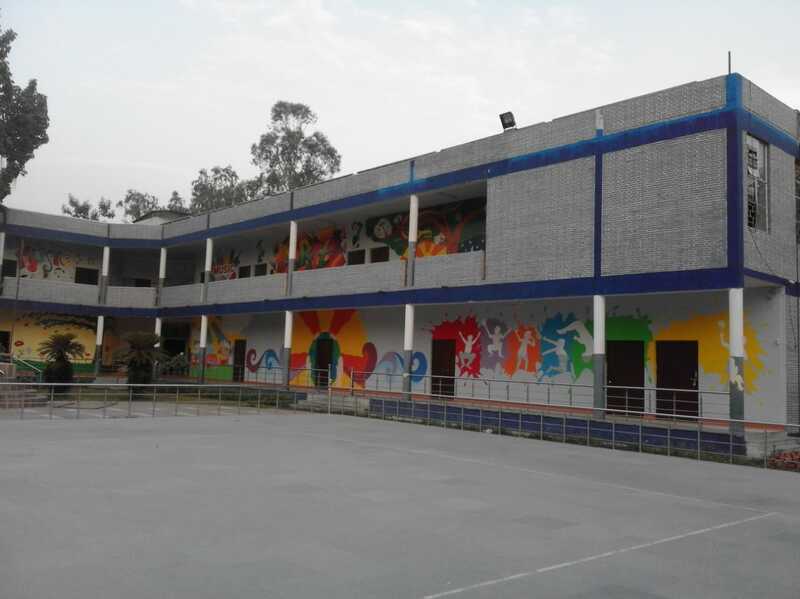 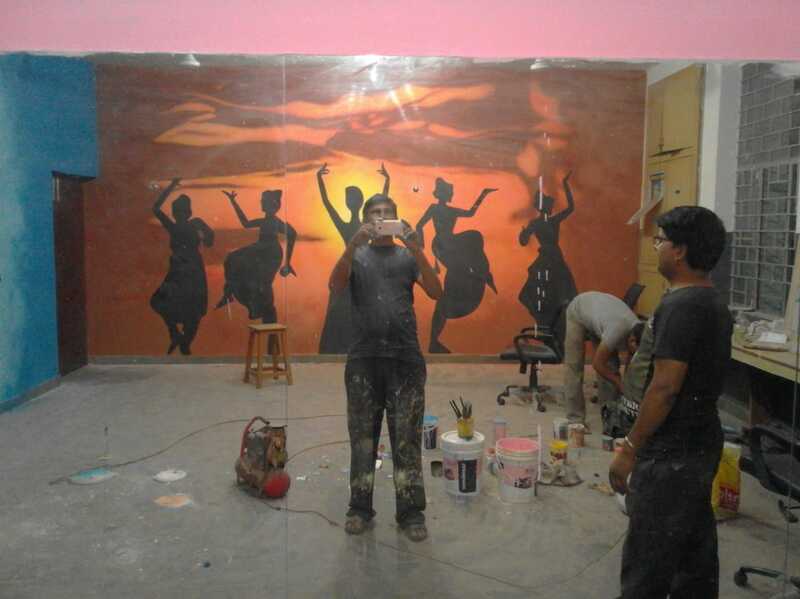 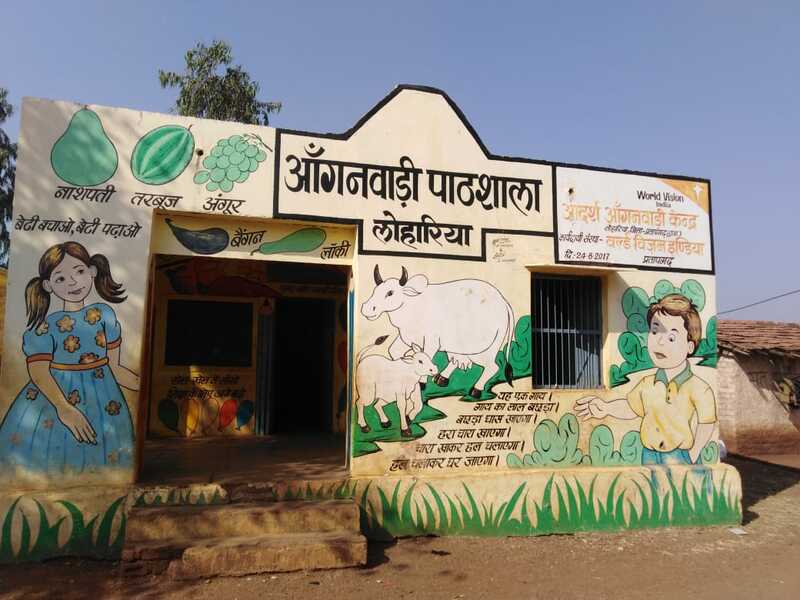 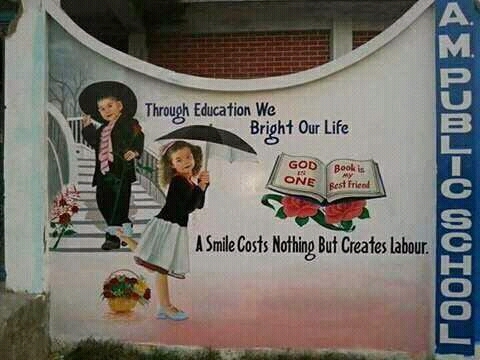 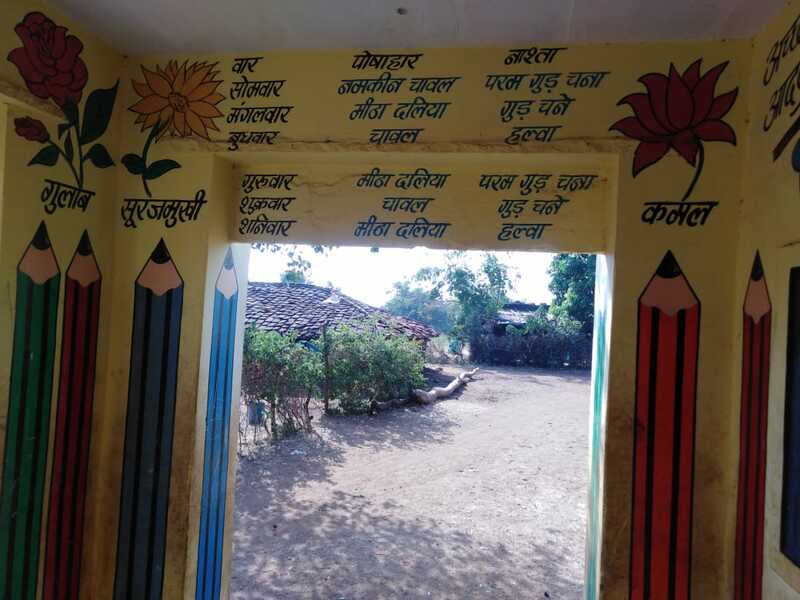 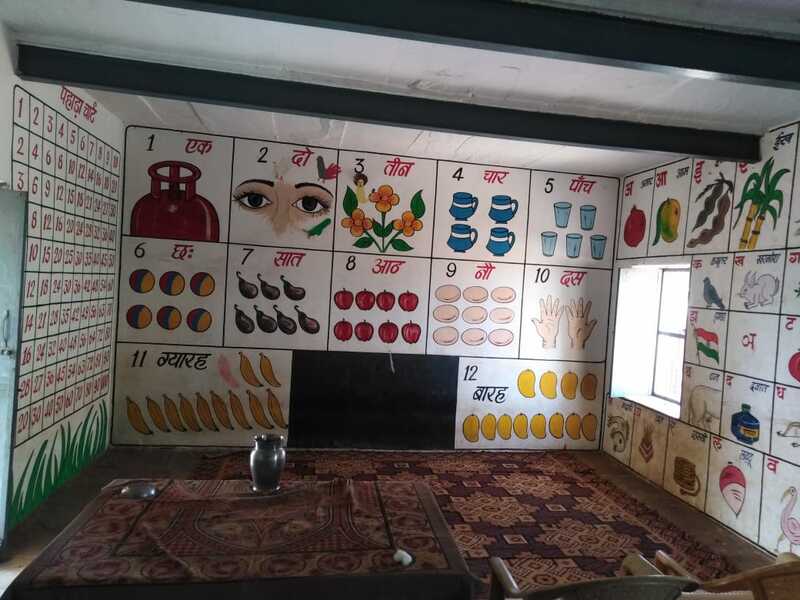 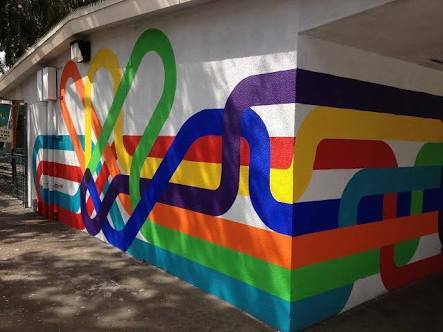 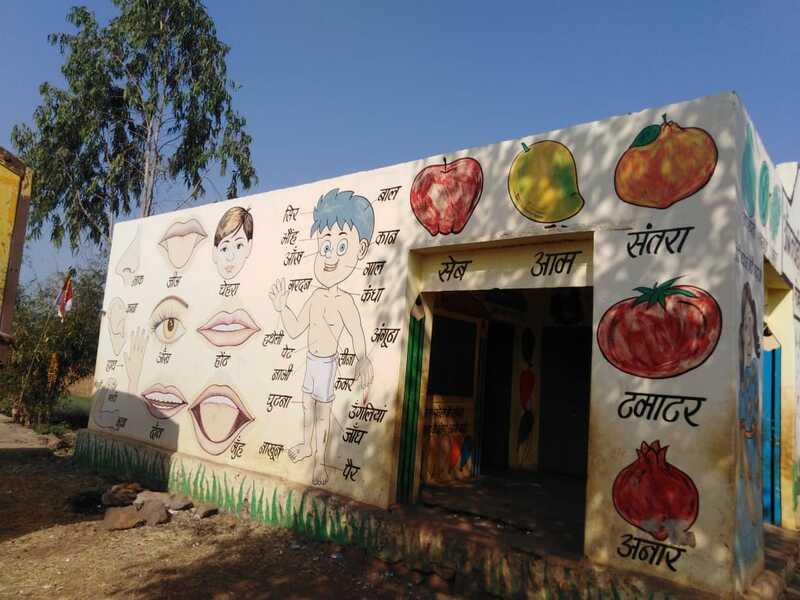 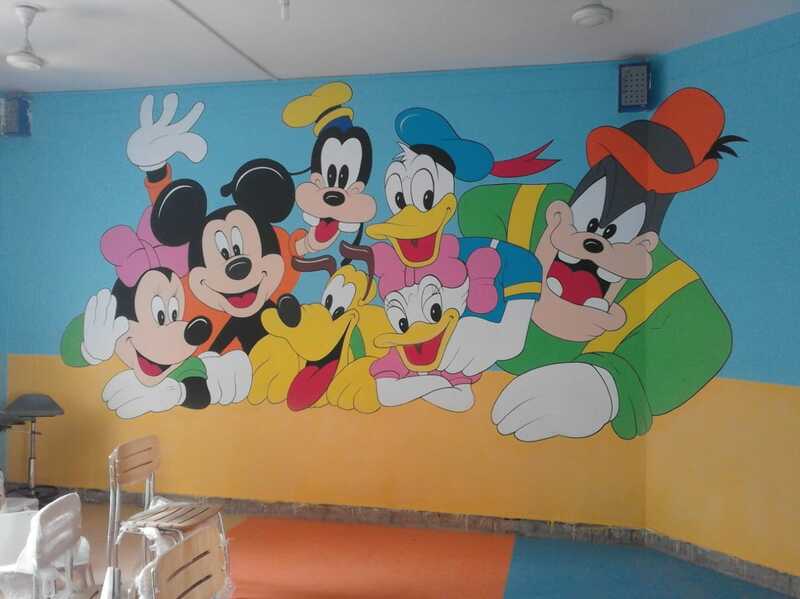 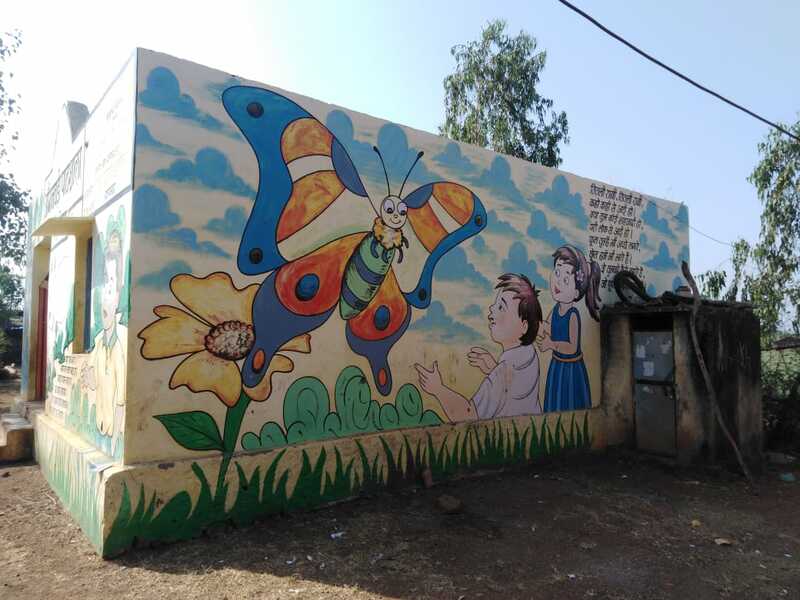 We do School Wall Painting work all over Delhi,Pune, Mumbai, Gujarat, Surat, new Mumbai, India, U.K, Singapore, Malaysia, Dubai.